Nicotine replacements and patches are always in advertisements and pushed in stores. While the ads may make it seem easy to quit with a nicotine replacement, they are not actually effective. 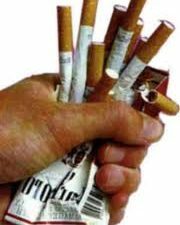 Recent studies show that smoking cessation drugs like patches and gums do not effectively stop nicotine cravings.